If you are considering an FHA home loan or an FHA cash-out refinance, it’s best to start examining your credit scores and credit report information as early as possible in the planning stages. July 13, 2018 - If you are considering an FHA home loan or an FHA cash-out refinance, it’s best to start examining your credit scores and credit report information as early as possible in the planning stages. This gives you enough time to dispute inaccurate or outdated information, deal with identity theft issues, etc. But what happens if you pull your credit reports, are satisfied that everything is in order, but your loan officer later discovers an inaccuracy in debt? 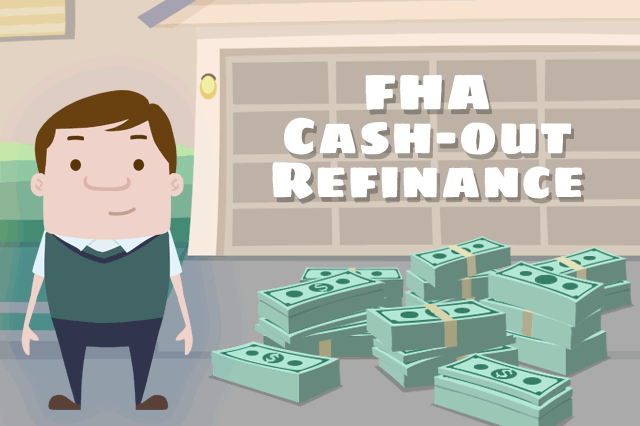 Such an issue may or may not be associated with your credit report data, but in any case there are specific FHA home loan rules the lender must follow in addition to any rules of the financial institution. determine that the additional debt was not/will not be used for the Borrower’s Minimum Required Investment (MRI). Note that HUD 4000.1 is not interested in the cause of the inaccuracy, but rather that the inaccuracy in debt is properly dealt with to insure there is no violation of FHA home loan rules or federal banking laws. In some cases, the inaccuracy in debt could be due to a payment that has not yet cleared, or it could be the result of typographical errors, or omissions. Borrowers should know that the participating lender is required to verify all information about income, debt ratios, and other crucial details that affect the decision to approve or deny an FHA mortgage or refinance. In some cases, a borrower may forget about a debt, the details of it, or other information. In other situations it may be tempting to leave off certain information from a loan application. But the lender will rely on many sources of data about a borrower’s financial picture, credit worthiness, and other factors. It’s not safe to assume a lender can’t or won’t be able to reconcile an inaccuracy in debt; if you realize you have forgotten or omitted an important detail from your loan application, it’s best to contact your loan officer right away to see how to rectify the omission.